SOAR is happy to announce that registration is open for our annual spring retreat! Buses will leave from Hongqiao area at 8:30am on April 4th and will return around 4pm on April 7th. Interested in what we do at retreat? Click here for a typical day at retreat. Want to see pictures from past retreats? Click here for a snapshot of life at camp. Have questions? Check out our FAQ page by clicking here. More questions? Email soar247@gmail.com and we’ll be happy to answer any questions you may have. We are now accepting applications for the SOAR student leadership program for the 2017-2018 school year! If you are interested in applying for next year’s team, you can download the application and leadership commitment by clicking here: SOAR Leadership Application 2017-2018. Please email your applications to soar247@gmail.com before May 27th, 2017. We will be announcing next year’s time in June. 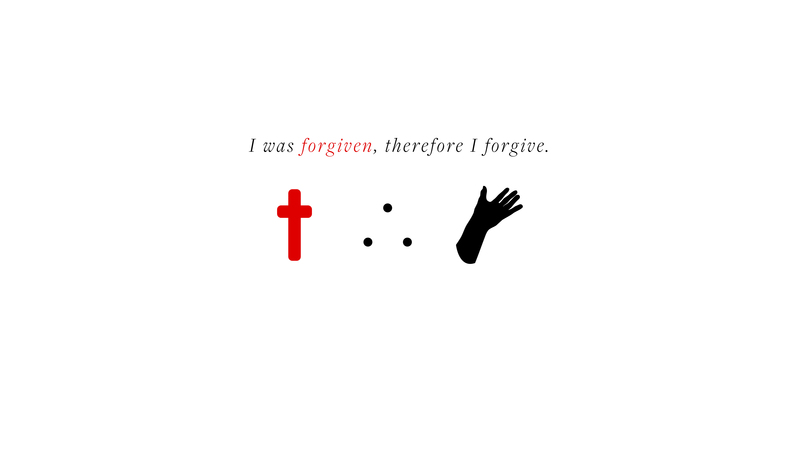 Registration is now closed for Forgive(n). If you’d still like to come to retreat, please contact Kenny (soar247@gmail.com) for a password to sign up! It’s been said that unforgiveness is like eating a poison pill and waiting for the other person to die. Why do we hang on to it then? It’s hard to give forgiveness, and even harder to acknowledge that we need it ourselves. But when it’s given and received, we experience a freedom and joy never before possible. 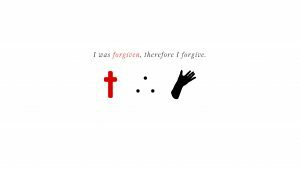 Come discover the freedom God has for you through forgiveness. We’ve finally got many of the SOAR message recordings up on this site! To have a listen, click on the “messages” tab above. If you’d like to receive mp3’s or anything else not posted, feel free to contact Kenny directly at soar247@gmail.com. SOAR has started posted audio recordings of Saturday messages! You may download the mp4 and mp3 by clicking the “Messages!” tab above. The sermons are available here.